Price Reduced! 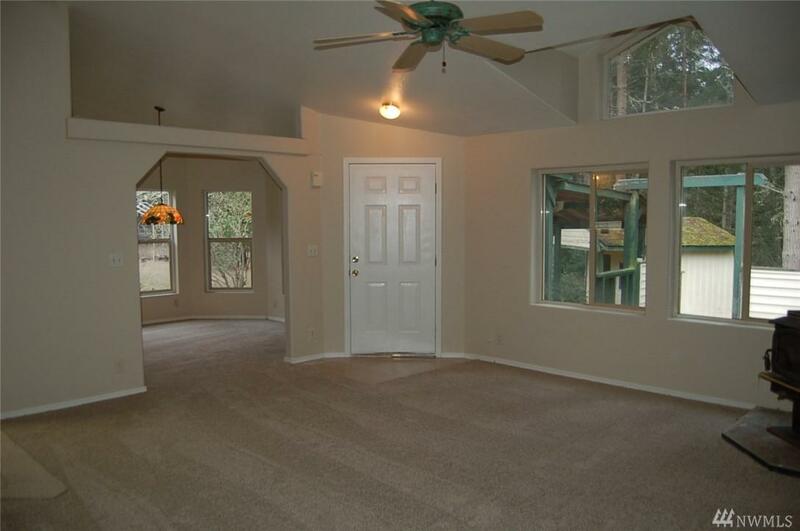 Renovated with new Roof, interior wall and trim paint, new carpet & vinyl floor. 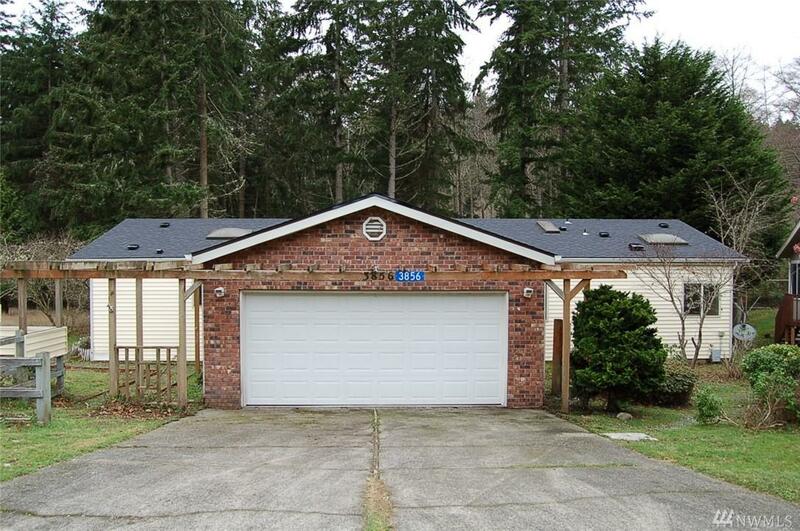 Nice single level home on 3/4+ acre lot located at end of cul-de-sac. 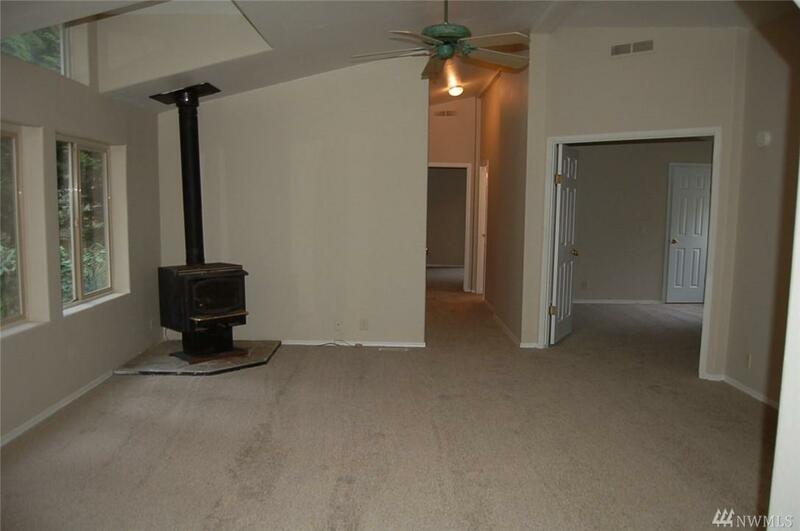 Featuring open floor plan, vaulted ceilings, skylights, wood stove, kitchen w/ample storage, large island & large den. Master bath w/2 vanities, large soaking tub & separate shower. 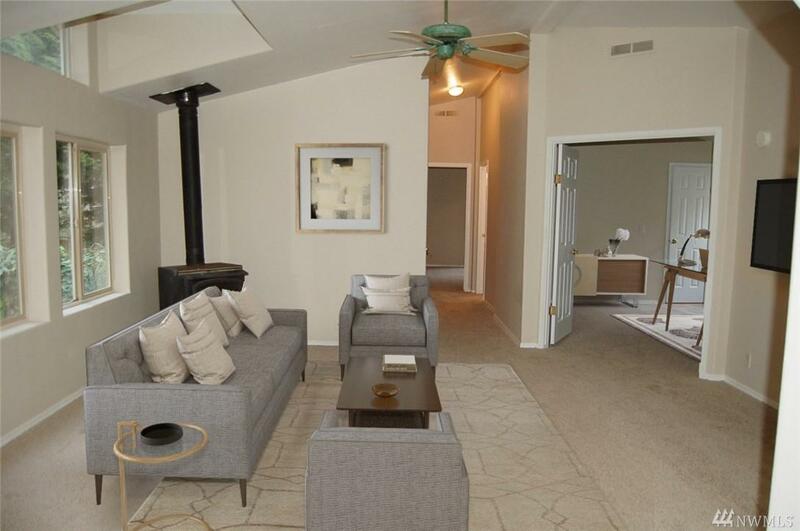 To help visualize this homes floor plan and to highlight its potential, virtual furnishings may have been added to photos found in this listing.